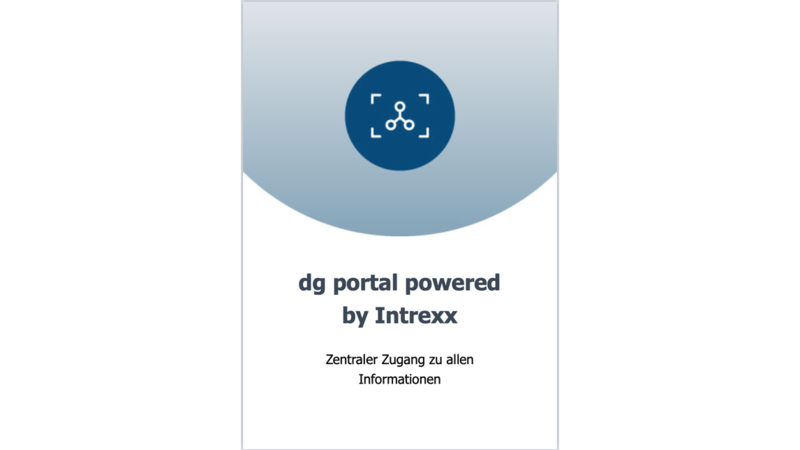 Enterprise Portal Platform dg portal powered by Intrexx. - Intuitive Controls, Web Parts and more than 200 ready-made solution modules enable fast and perfect interfaces. - Application development via drag & drop and graphical modeling of processes and workflows. - Applications / APPs for PC, Tablets and Smartphones out of one base. - Numerous finished integrations with third-party systems.